EFS Energy is the Midwest’s premier solar panel installation company. Broken or damaged components can negatively affect how a solar system operates. If the broken components are under warranty, our repair experts will get replacements straight from the manufacturer. If it is out of warranty, they’ll quote you a fair price for new components. We take great pride in acting on our customer’s behalf. In many cases, we can diagnose and repair your system in a matter of hours and with limited access to your home. 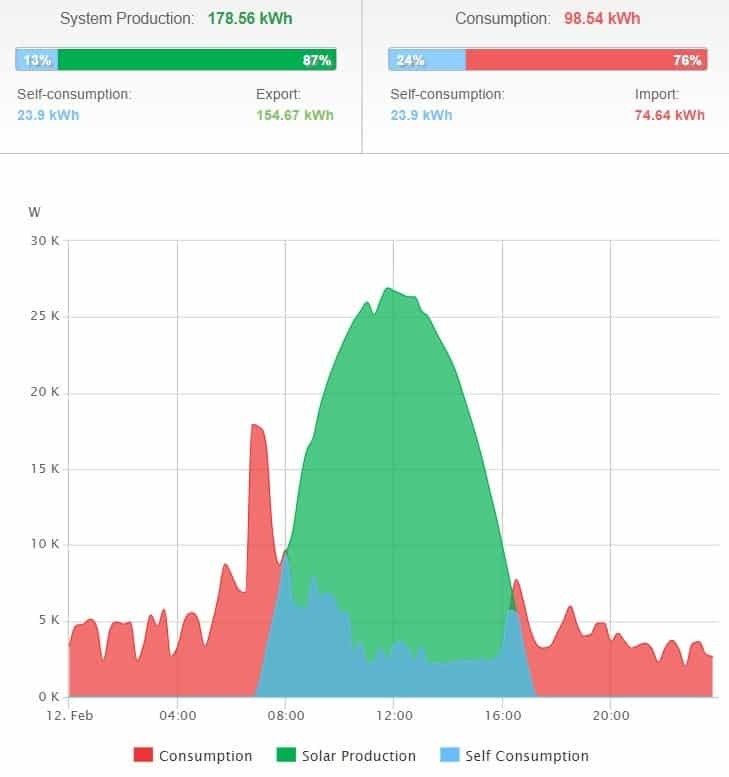 This means that you can get your energy production back to its peak performance in no time. 10-YEAR WORKMANSHIP WARRANTY – In case any issues arise, we cover the electrical or wiring work, roofing problems related to the job, monitoring system issues, and any physical components we installed. 25-YEAR PRODUCT WARRANTY – We use only the highest-quality products, so our recommended panels and inverters are covered, allowing customers to rest easy knowing they’ll benefit from reliable solar energy well into the future. 15-YEAR PRODUCTION WARRANTY – You can only find this at EFS—a 15-year guarantee ensuring production. EFS Energy is extremely proud to have so many certified industry professionals under one roof. The Missouri Solar Energy Industry Association’s focus is to strengthen and expand the solar industry, establish a sustainable energy future for all Missourians and increase advocacy through collective strength to help shape policies, procedures and priorities. 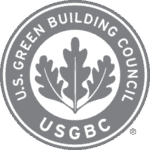 The U.S. Green Building Council’s mission is to transform the way buildings and communities are designed, built and operated, enabling an environmentally and socially responsible, healthy, and prosperous environment that improves the quality of life. ISEA is a non-profit organization that promotes the widespread application of solar and other forms of renewable energy through our mission of education and advocacy. Contact one of our solar energy consultants to see the positive impact solar can have on your bottom line.